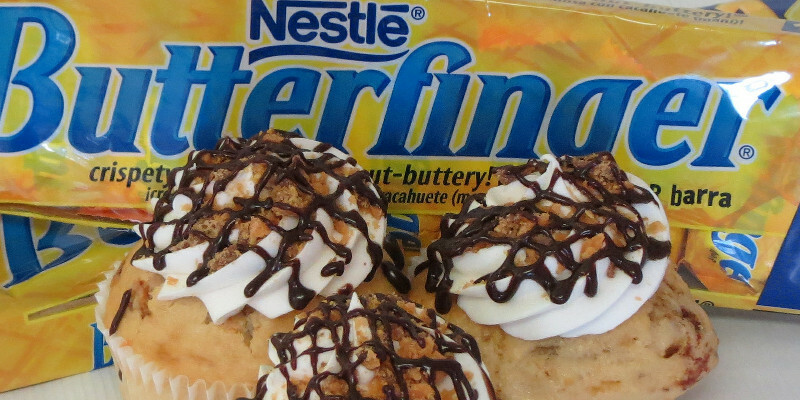 Nestlé announces that it has agreed to sell its USD900m confectionery business to Ferrero for USD2.8bn in cash. The acquisition means that Ferrero will own the facilities in Bloomington, Franklin Park and Itasca, Illinois, and will continue to operate through the offices in Glendale, California, as well as from its other current locations in Illinois and in New Jersey. The transaction is expected to close around the end of the first quarter of 2018, following the completion of customary approvals and closing conditions. Nestlé’s U.S. confectionery business represents about 3% of U.S. Nestlé Group sales. It includes popular local chocolate brands such as Butterfinger, Crunch, BabyRuth, 100Grand, Raisinets, Chunky, OhHenry! and SnoCaps, as well as local sugar brands such as SweeTarts, LaffyTaffy, Nerds, FunDip, PixyStix, Gobstopper, BottleCaps, Spree and Runts. “The transaction covers the U.S.-focused confectionery brands only and does not include Nestlé’s iconic Toll House baking products, a strategic growth brand which the company will continue to develop. Nestlé will continue growing its international confectionery activities around the world, particularly its global brand KitKat, the announcement reads,” according to the company’s announcement. Nestlé products can be found in 97% of U.S. households under brands such as Purina, Nestlé Pure Life, Coffee-Mate, Gerber and Stouffer’s. The company employs 50,000 people in more than 120 locations across the U.S., including 77 factories and 10 R&D centers.